Profit is a financial benefit that is realized when the amount of revenue gained from a business activity exceeds the expenses, costs and taxes needed to sustain the activity. 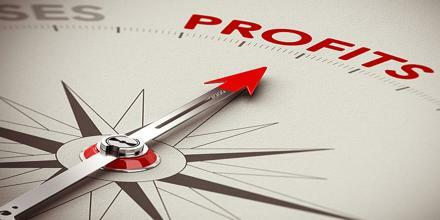 Profit has several meanings in economics. It is reflected in reduction in liabilities, increase in assets, and/or increase in owners’ equity. It furnishes resources for investing in future operations, and its absence may result in the extinction of a company.